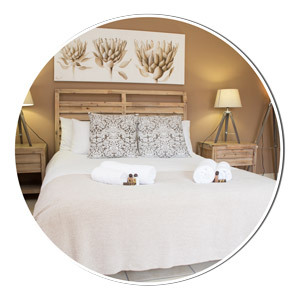 Augrabies Falls lodge are air conditioned and feature DSTV, Coffee Station, and high quality beds allowing guests a peaceful nights rest in their own private sanctuary. With AA Quality Assured accommodation, you can be sure you're getting an accurate and honest review... and the best price, because we don't add to the cost.And, you book your stay directly with the establishment of your choice, so you're in control of the details. 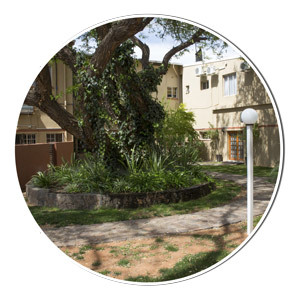 Augrabies Falls Lodge offers you a nights rest in clean fresh as the day it was bought linen. Accommodation you can trust! Our property is always neat and our gardens are lush and beautiful. Whether you are sitting in our garden or just staring out the window, you will enjoy the serenity. Luxury accommodation can only be enjoyed with our treat of high quality soaps and shampoos. Let us treat you! Augrabies can get very hot during the summer. 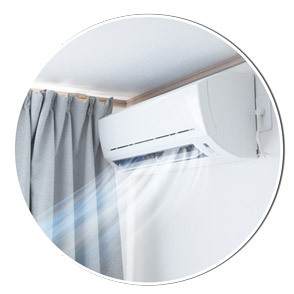 Good news is you won't feel a thing with our state of the art airconditioning. Sign up for our newsletter and receive the best and most up to date news about Augrabies Falls right away. Every month we also pick a winner among our newsletter readers. They will receive our special VIP membership discount.